Another advantage of ultrasound is that it is faster and more affordable than some other advanced imaging modalities. How can I schedule an ultrasound? You can contact the office directly by contacting us at 845-796-5919 or requesting an appointment through our website's new client portal.  If a patient has not been examined by a Catskill Vet Services doctor an initial consultation is recommended to be scheduled. 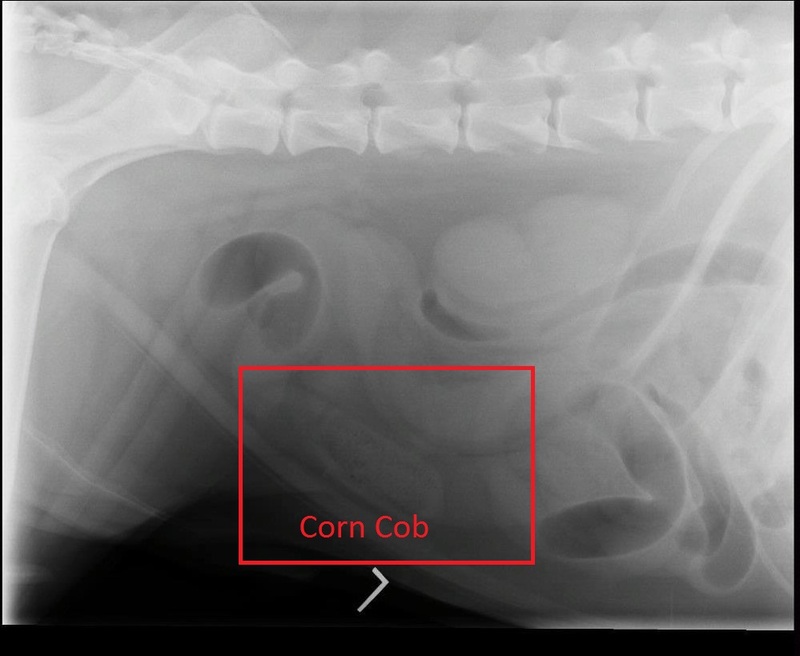 How can I prepare my dog/cat for an ultrasound? We ask that your pet fasts for at least 8 to 12 hours overnight in preparation for the exam. Food and gas can make imaging organs difficult. Water is permitted. Please let us know if your pet needs medications (diabetic, anxiety, etc.) at the time you make the appointment. What should I expect during the ultrasound procedure? Most appointments take about 1 hour. Your pet may be placed in a comfortable padded holder by our technicians, who are also there to give them extra TLC if they get nervous. The hair on the underside of the belly will be shaved and a gel will be applied to the skin. In some situations a patient may be given an intravenous sedative such as butorphanol (sedative) or anti-anxiety medication like valium. Can I be present for the examination? Unfortunately, we are unable to allow owners to be present in the ultrasound room due to our insurance requirements. If a horse/cow or other large animal is being ultrasounded either at our office or on the farm you are often permitted in the ultrasound area. However, we ask you allow our doctors to give their full and complete attention to your patient during the scan. This allows us to get the best possible images and the most information. An ultrasound, or sonogram, is a safe and painless diagnostic imaging study using harmless sound waves to view interior structures of the body. Ultrasound is commonly used in both veterinary and human medicine to evaluate a wide variety of organs including the liver, kidneys, bladder, stomach, intestines, glands, pancreas, reproductive tract, blood vessels, and muscles/tendons. Ultrasound waves are sound waves have a frequency that is inaudible to human beings. These waves travel through the body and are reflected to the transducer (the wand) at any point where there is a change in density. The transducer is connected to an ultrasound machine that determines the intensity level of these “echoes” and maps their location as an image on a screen. Fluid is mapped as black and tissue is mapped as shades of gray. On the other hand, a transducer can detect shifts in frequency that are proportional to the velocity of a moving object and may also provide a moving image on screen.